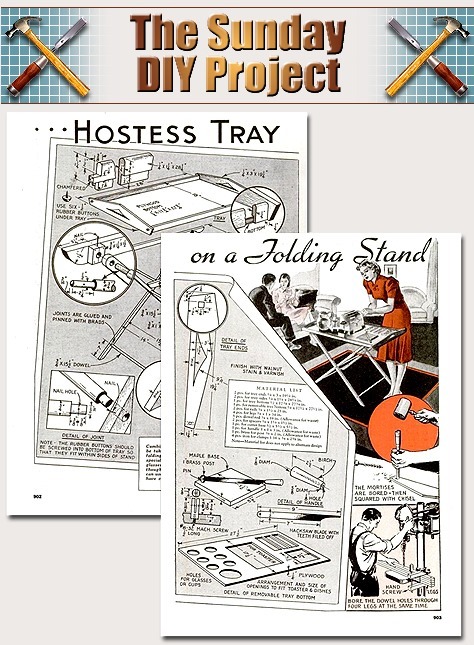 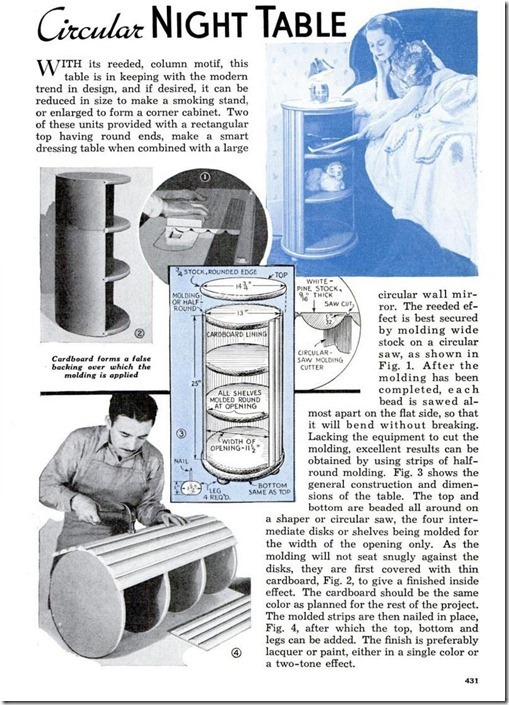 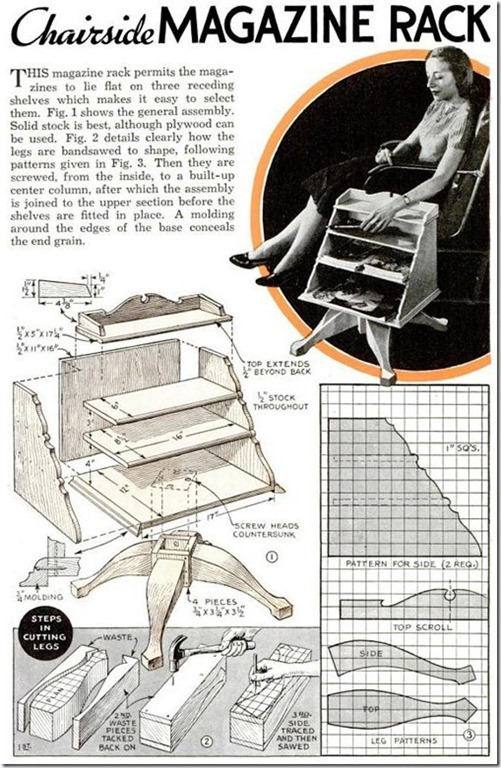 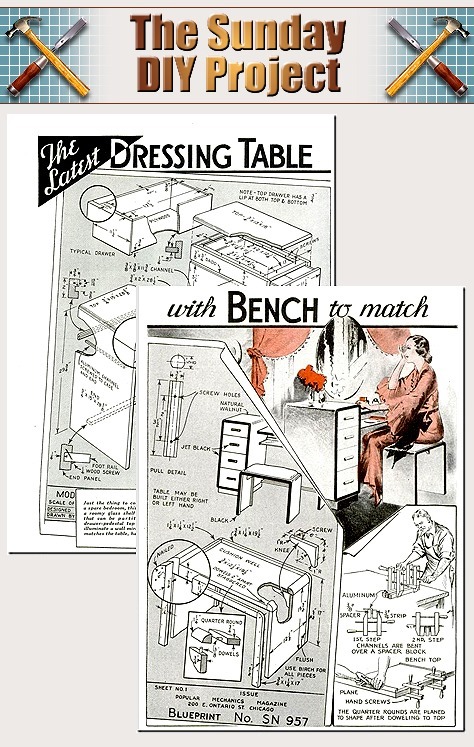 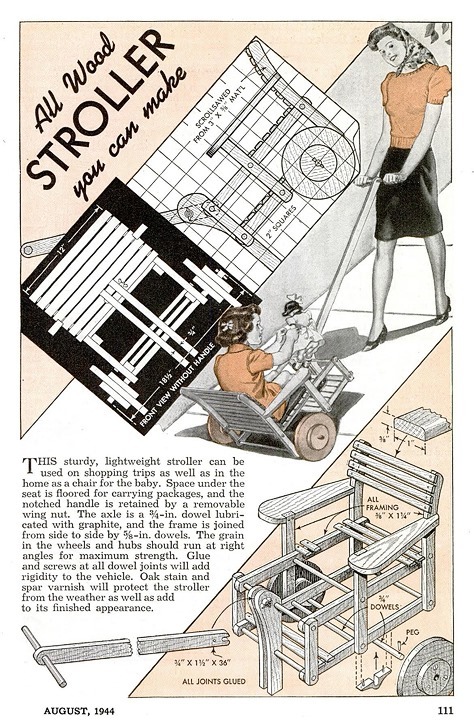 This nifty night table is as a lot of the previous projects have been from Popular Mechanics Magazine’s 1940 editions. 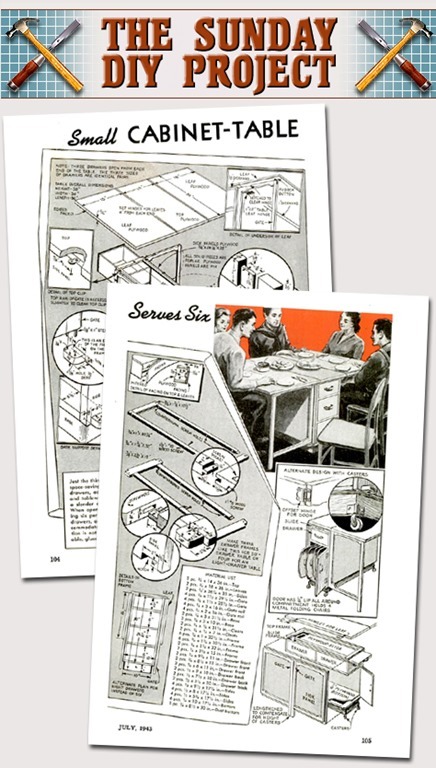 You can download the plans in pdf format py clicking the icom below. 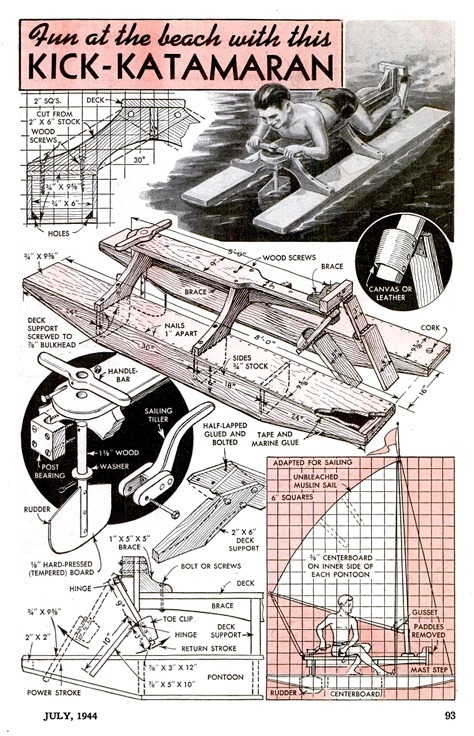 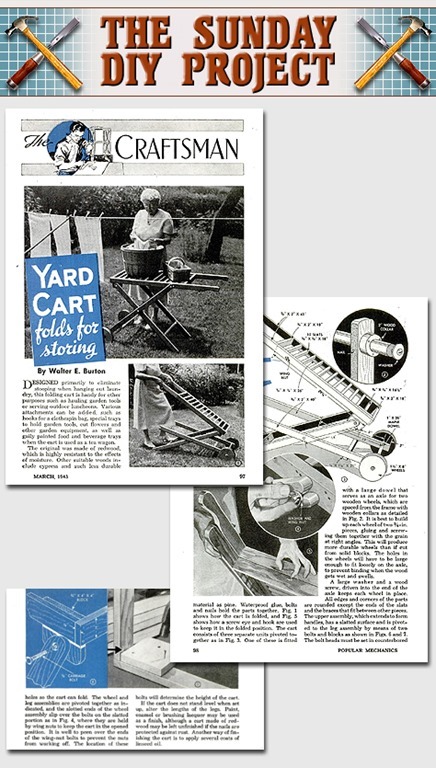 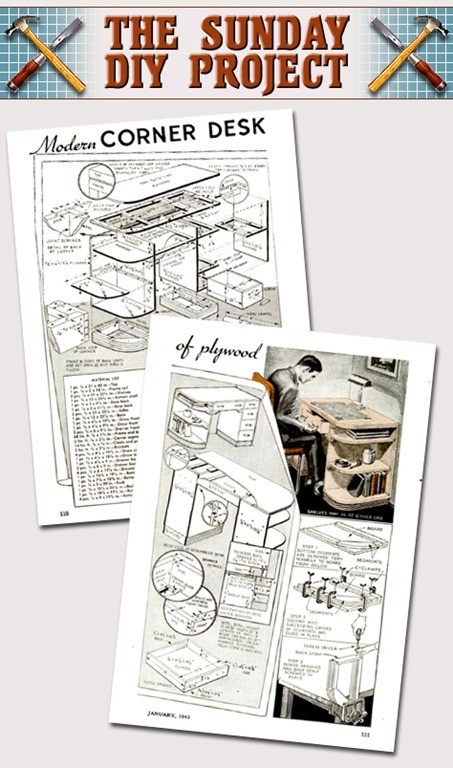 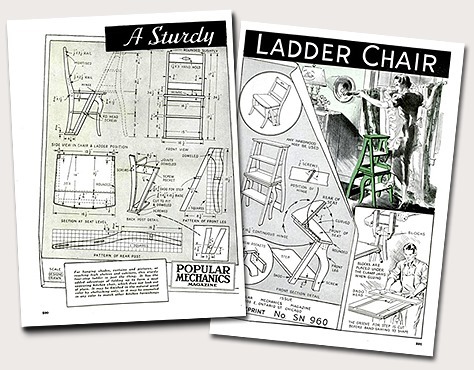 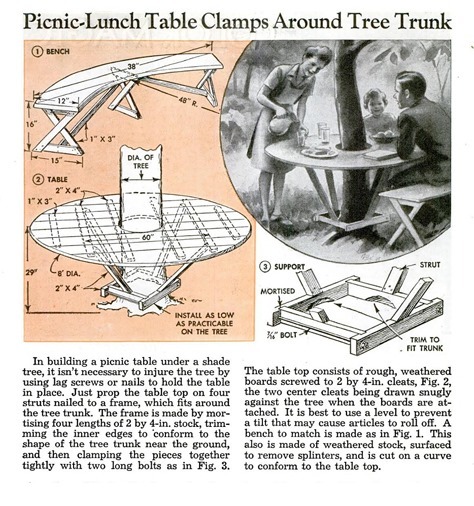 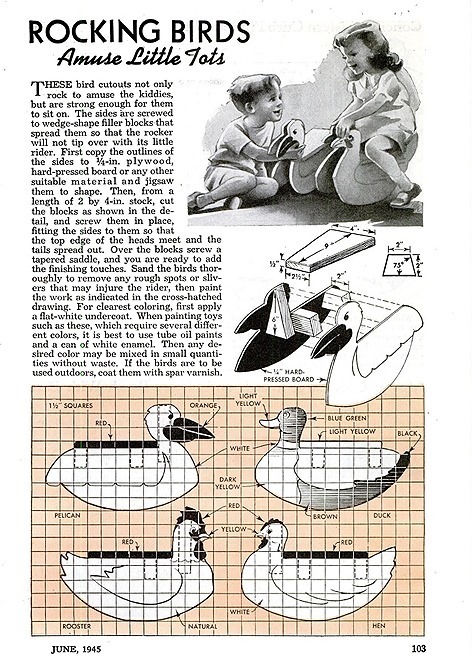 These plans were published in Popular Mechanics in 1941 and you can download them in pdf format by clicking the icon below.